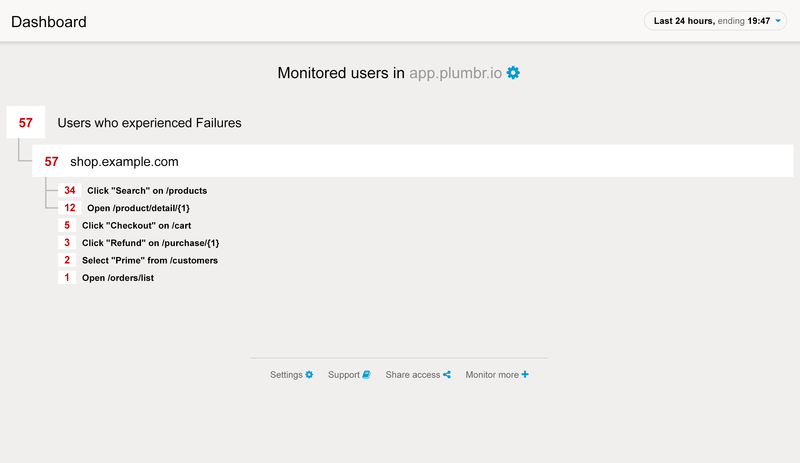 1 Select a business-critical web application to monitor with Plumbr. 2 Assess the current situation: attach the Plumbr Browser Agent to the chosen web application in production. Let it gather data for 48 hours. Understand where your users are denied service because of software errors. Set your goal: how many users can you afford to deny service to? 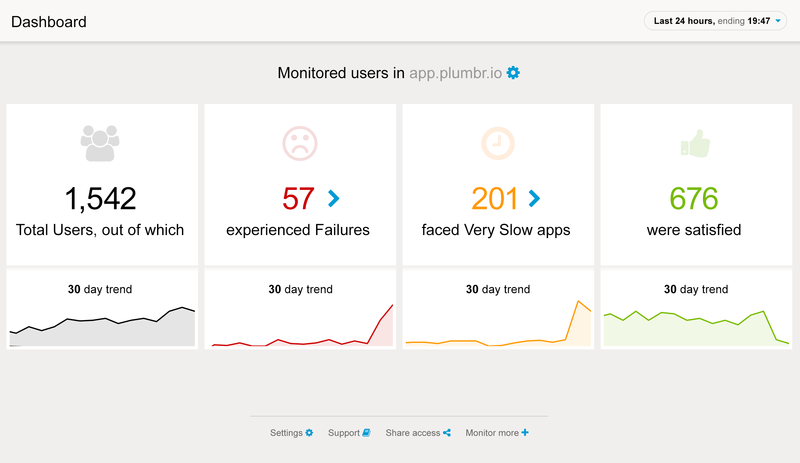 Fix the most damaging root causes exposed by Plumbr, until you meet the goal. Understand where you are wasting your users’ time. Set your goal: how much of your user’s time can you afford to lose? 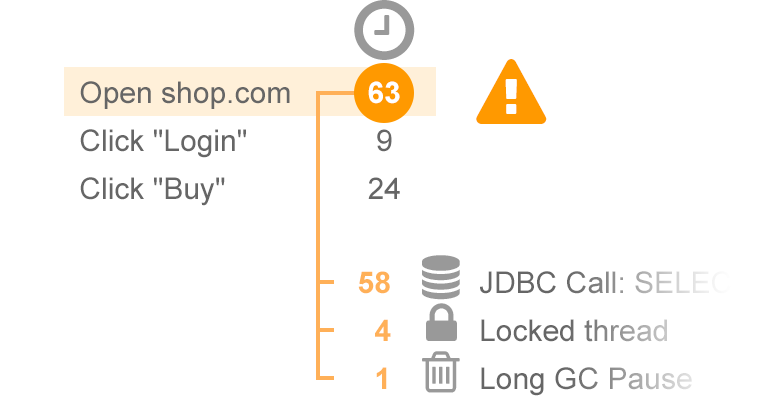 5 Make a habit of regularly reviewing performance and availability issues in production.